*Safety pins (especially for men who want to be extra careful with securing their lower garment. Otherwise having an ihram belt or waist pouch will do the job). 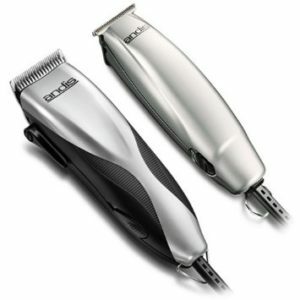 *Trimmer/Disposable razors (because there’s a long queue at Barbers nearby. And even the nearest barber requires a long walk). *Surgical mask – especially if you’re allergic. *Notepad/journal, mp3 (with earphones), pen (to write what you observe there, lectures that you listen on mp3 or to take contact info from people you meet etc.) – but since you’d have a mobile I assume, pretty much these are unnecessary! It’s just me who likes to write with a pencil on an actual paper sometimes. *Sunglasses/ Sun Hat (which is preferable than an umbrella – since umbrella disturbs other people around – sometimes even pokes into others’ faces. I have seen people angrily pushing other’s umbrellas away. Which can end up in a fight so nip the evil in the bud. You can go with a small umbrella but why fill your hands with unnecessary things when there’s a replacement. It gets tiring in no time). *Eye drops (lubricating ones – if your eyes tend to get dry usually. They are perhaps unnecessary if you don’t have eye issues. I carried them with me and it was a relief). *Simple Light Mesh Bag for shoes. (Although, inside Al-Haram (the sacred mosque), you get them right at the entrance – which is sometimes too crowded. With a bag, you can carry your footwear with you and save the worry of searching your slippers once you’re done). *Wrist-Watch (in case you won’t be carrying a phone with you). Also to conserve battery and stay free of cellphone distractions. But I must say, looking at your watch constantly can be frustrating because at times what you think can be done in minutes, takes hours or so sometimes. So if that will make you impatient and frustrated, just leave the watch and concentrate on zikr. After all, time used is the only time valued. *Comb (comb is better than a brush (also more compact). *Nail cutter (though remember to not use it during Ihram). *Three Pin Socket/Voltage Converter (to charge your techs. You may not always find a suitable plug for your gadget so pack this according to your chargers). *Light Blanket (Madina is cold and they usually just provide mattresses in Mina tents). 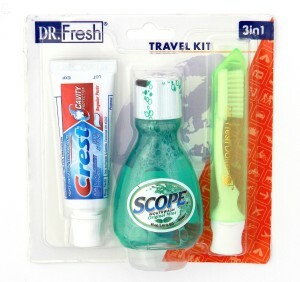 *A Travel Sewing Kit (Thread, Needle etc.) – Thread can also be used as a floss. 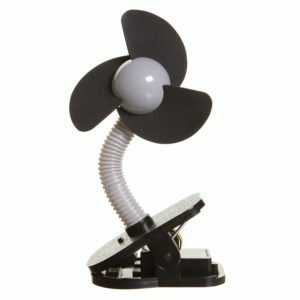 *Pocket fan and its batteries (to keep things cool). 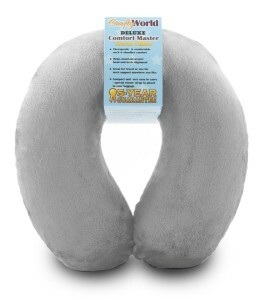 *Neck pillow (Comes handy during flights and places where you have to sleep while sitting – it could also be used as a pillow). *A small Torch for finding pebbles (as you may have to collect the tiny pebbles at night before you could go to the Jamaraat (stoning site) next morning. Time is short, the journey is long. You may have a torch in your phone too, but that eats so much battery and remember you can’t recharge your battery whenever you wish). *Tiny pouch for pebbles (you can keep them in a plastic bag as well but I’ve noticed they tend to tear apart most of the times. And if you’re going with kids, then they’d love collecting the pebbles in a pouch. Even though food items are available but choices are limited. And even though you really have to just fill your tummy, it’s nice to have healthy alternatives with you to avoid slacking off during the journey with junk in your stomach. *Dates (great energizers). Ajwa would be the best choice. *Small Jar of raw honey (as a preventive medicine). *Unscented Shampoo – there are the products that combine body wash and shampoo into one. You can get those or if you want separate shampoo and body wash then you might have to shop online. *Unscented shower gel/liquid soap (body wash is better than soap bars because you don’t always have a place to put the bar and packing an extra soap container would be hassle-ish and gets messy in no time. Although these things are available in hotels you might be staying and also al-Haram washrooms (only hand wash) but in Mina, they only provide food, transport, tent and a mattress. Rest is what you have to keep according to your own requirement. *Alcohol-free hand sanitizer (incase wipes don’t do the job for you.) Alcohol-free hand sanitizers are a little hard to find in local shops. So shop online if you can. Or just go with a simple Aloe Vera antibacterial gel. 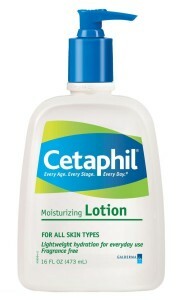 It helps with sunburn as well. 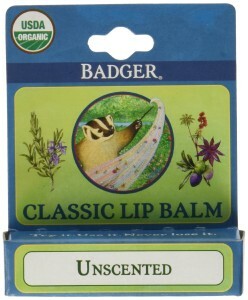 I would have kept this as a must-have item according to how I use it but that’s probably just me. 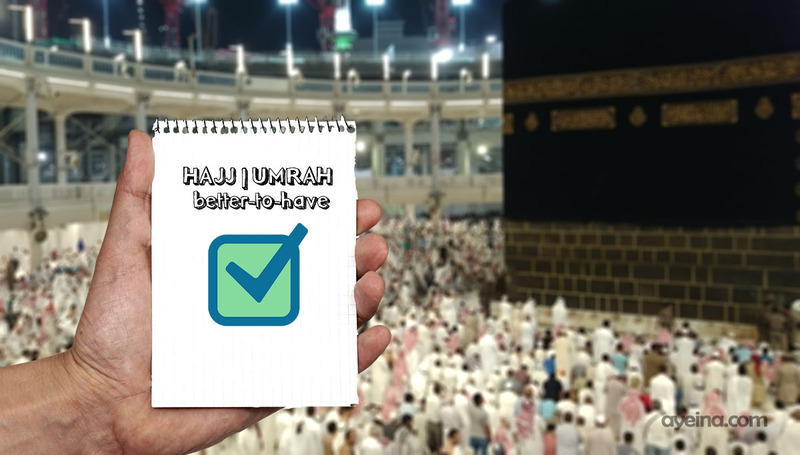 *Unscented chapstick (it’s better to pack everything unscented instead of packing one scented (outside ihram) and another unscented (for ihram)). 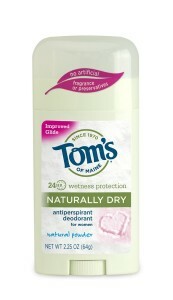 *Unscented Deodorant (to help you with sweating). (although Miswak is a mixture of all these).